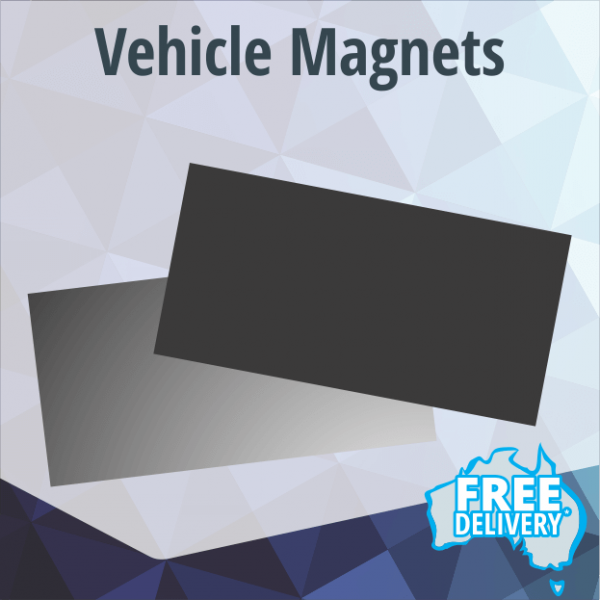 Magnetic signs for cars are a great alternative for those who use their cars for both business and personal use. They are printed in full colour with the latest UV and Weather resistant inks to give long lasting vibrant colour. We have three standard sizes to choose from to suit your car, ute or truck. Custom sizes are available. They are sold in pairs so please only choose the quantity of 1 to order a pair.